Manufactured by Alstons (Upholstery) Ltd. In January 2018, the BFM launched its new Association Code of Practice (ACOP). This certifies that the Company produces at least 50% of their products in the UK and that they comply with a range of legal requirements. 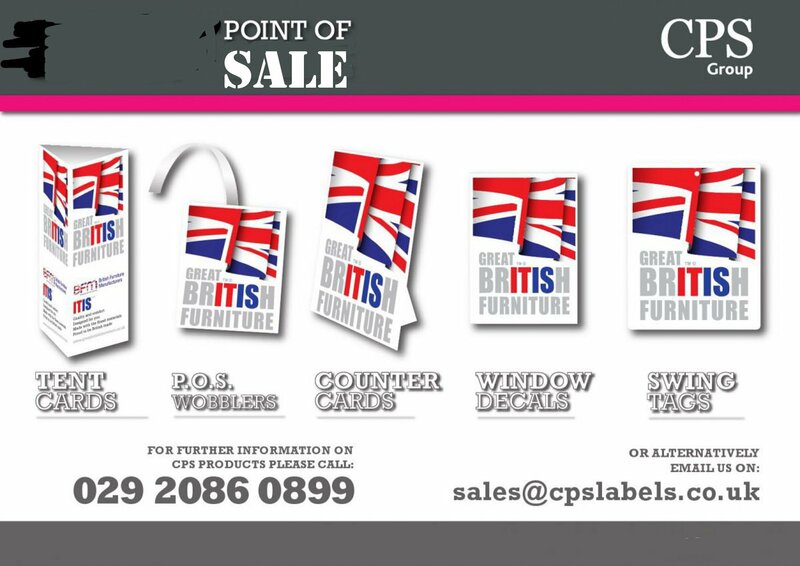 Signatories to the CoP become ‘Approved members’ and are able to use, if they wish, the Great British Furniture (GBF) point of sales material. GBF can only be promoted on those products made in the UK – not on any range that is imported. Companies also sign an agreement on the terms and conditions for use of the logo / point of sale material. The ACOP is open to manufacturers in all furniture sectors. 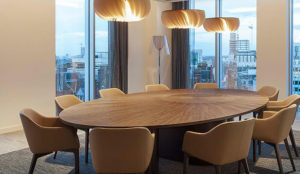 The IT IS Great British Furniture is an initiative designed to increase awareness of the key factors that make British made furniture great in the eyes of the consumer, retailers, contract specifiers, architects and the wider international audience. 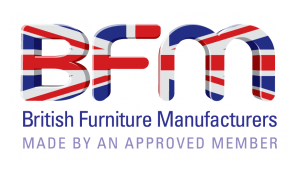 It is a campaign run by the trade association representing British Furniture Manufacturers (BFM). We have such an amazingly diverse industry. It is traditional, contemporary and everything in between. 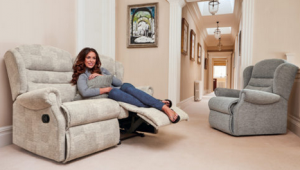 It is furniture to suit any financial budget. It is furniture for the more morally or ethically aware. It is furniture for any age or generation. Great British furniture can be what you want it to be. The BFM first launched the GBF campaign around 10 years ago and in that time has moved from a national advertising campaign in newspapers and magazines, to one where individual companies were free to use the POS material as they wished – provided it was within the terms for use. It is has now moved on again and is linked to the BFM’s new Association Code of Practice. Over the 10 year period, GBF has seen a number of high profile names – manufacturers and retailers – promote the campaign by advocating British made furniture. Participants have access to a branded toolkit, providing swing tags, banners for the web and ready to print logos and graphics which can be used on all printed material. See ‘Resources’ section of web site for more details. If you are interested in participating in the ACOP/GBF initiative please contact us. Source new products, discover fresh trends,and meet 100s of suppliers at the UK’s biggest furniture show. Make yourself at home at the industry event of the year. Register your interest in BFM membership today!